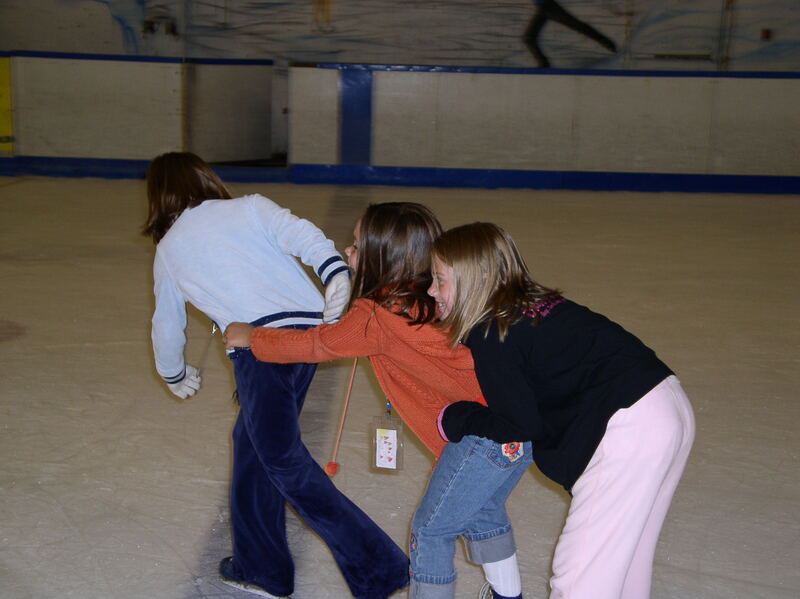 MORRIS COUNTY – Mennen Sports Arena ‘Learn-To-Skate’ program has been cited by U.S. Figure Skating (USFSA) as one of the top five programs in the country and is recognized for their high participant enrollment in the Basic Skills Programs. Sounds like you just low strength in your lower back muslces. Do squats and leg presses in the gym. Core workouts will definitely help too.